Some of the most important changes have been dictated by the effects of climate change on global weather and the availability of the data gathered over the last two decades by meteorological satellites. This data resulted in the publication of Cornell’s Ocean Atlas, which was produced jointly with Ivan Cornell, and contains monthly pilot charts for all oceans of the world. Examination of this data highlighted some essential changes that have occurred in the global weather systems over the years. The revisions in the seventh edition were dictated primarily by the information contained in the latest pilot charts, which required a rethinking of some old established route planning tactics, many of which are no longer valid. To ease the task of worldwide voyage planning, C-Planner, a route planning application conceived by Ivan and Jimmy Cornell, has been designed as a companion to this edition of World Cruising Routes. 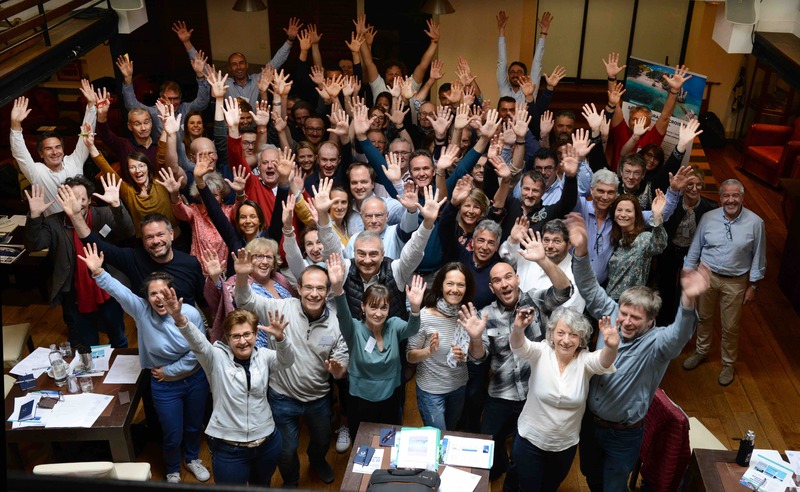 The seventh edition of World Cruising Routes will be translated into French and German. The foreign editions will be available at the end of 2014. An accomplished sailor, event organiser and successful author, Jimmy Cornell has sailed 200,000 miles in all oceans of the world including three circumnavigations as well as voyages to Antarctica, Alaska and Spitsbergen. 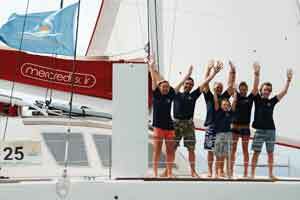 Thousands of sailors have fulfilled their dream of blue water cruising with the help of Jimmy Cornell’s books. 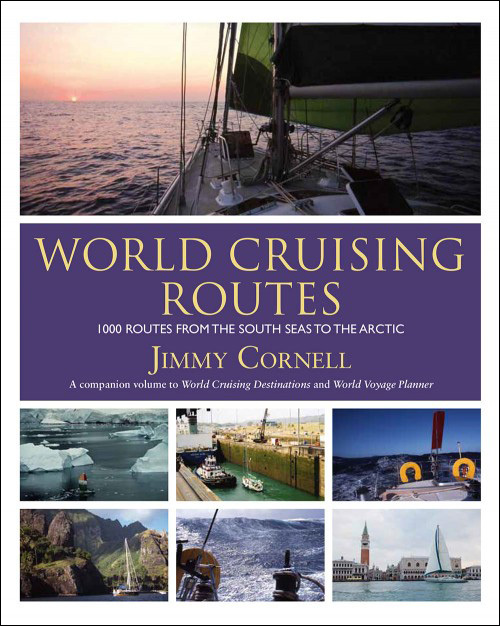 Jimmy Cornell is the founder of the ARC transatlantic rally, World Cruising Club and noonsite.com. 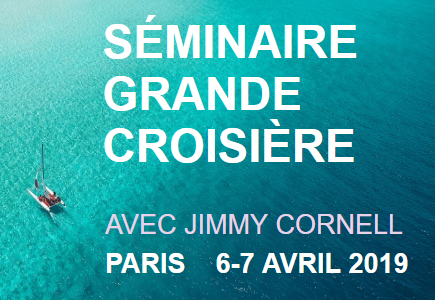 Since 1986 Jimmy Cornell has organized 20 transatlantic rallies, five round the world rallies and one round the world race, with over 3,000 yachts and 15,000 sailors having participated in his sailing events. His latest project is the Blue Planet Odyssey, a global event aimed at raising awareness of the effects of climate change, in which he will sail on his new yacht Aventura IV.